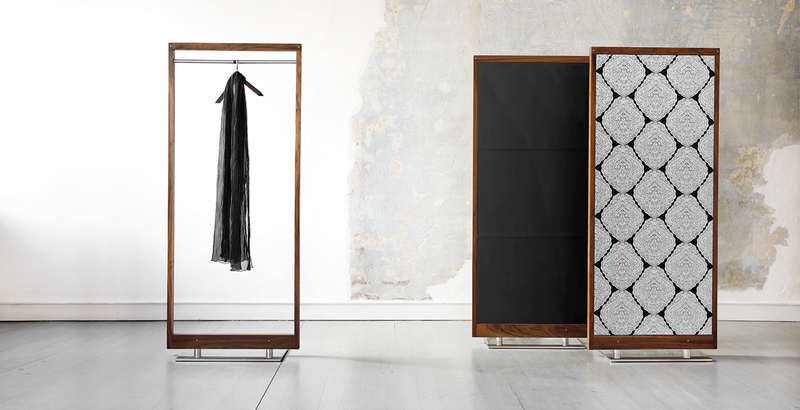 Otto: Coat rack, Mirror or Screen. 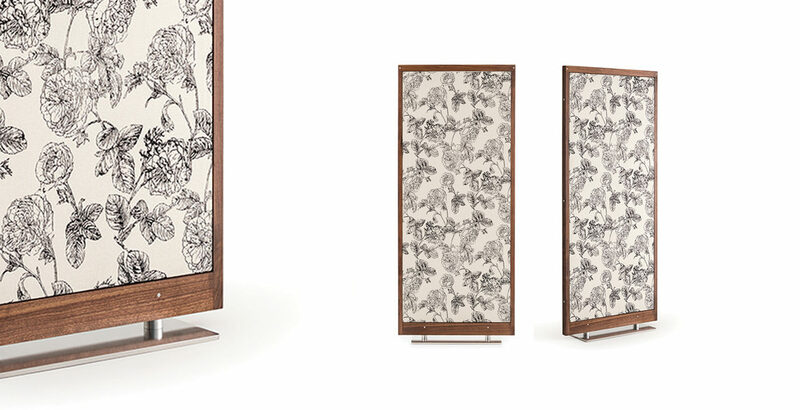 This is an elegant system that, with its square framed solid walnut-tree wooden structure and metal basement, can be a mirror, a screen or a coat rack. 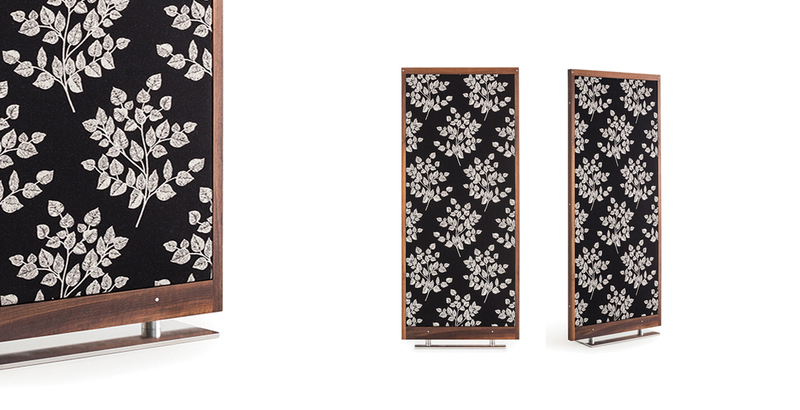 Otto can be made in soft leather, fabric, jacquard fabric or client’s own fabric. Family runned company that designs and produces excellent products with natural materials, rigorously made in Italy.